Basant Panchmni will be celebrated on February 10 this year. Also known as Vasant Panchmi, this day falls on the fifth day of the Magh month or the spring season, marking the onset of spring. During this period, our agricultural fields are aplomb with ripe yellow flowers of the mustard plant and hence the prominence of yellow color to mark this festival. 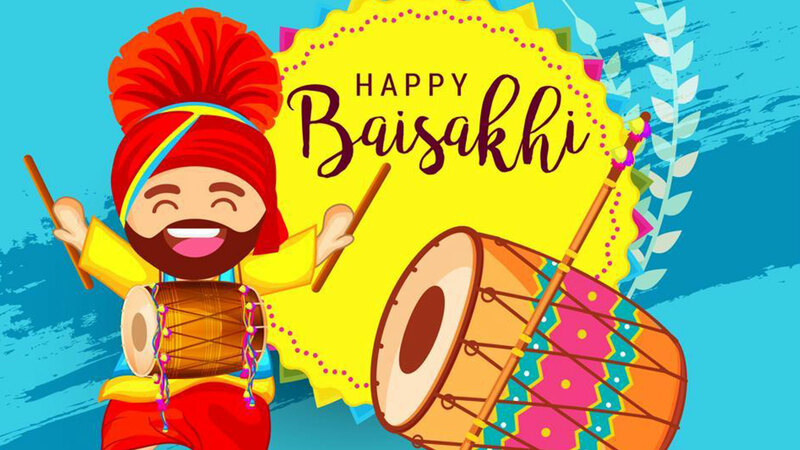 Basant Panchmi marks the end of harsh gloomy winters in the north Indian states, welcoming the mild, gentle breeze that accompanies the spring season. In the native regions of North India, women don the various shades of yellow colored clothes. The spring season is neither very cold nor very hot- it has a naturally happy feeling imbibed. The many shades of yellow all around this season insinuate the vibrancy and brilliance of nature. This day is dedicated predominantly to Maa Saraswati, the Goddess of wisdom, knowledge, intellect and all forms of art. 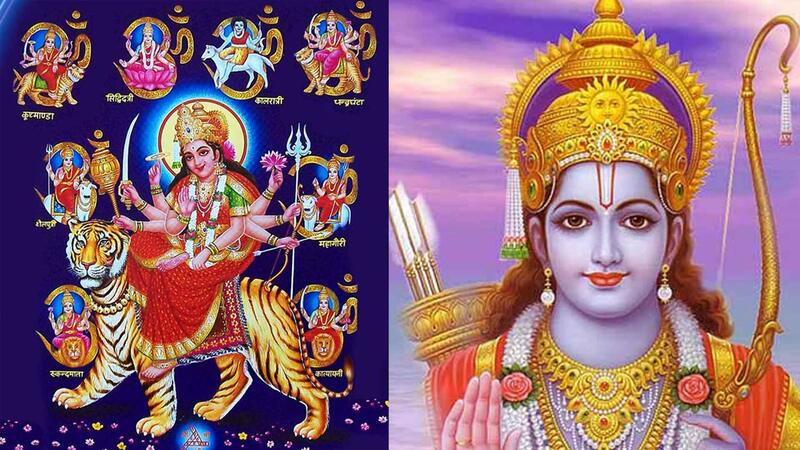 This day symbolizes Parvati approaching Kamdev to awaken Lord Shiva who was in a prolonged yogic meditation. Many regions in India mark this day as the festival of Kaamdev who is considered the God of Love according to Hindu mythology. So in a way, Basant Panchmi is Indian Valentine’s Day! Not limited to the confines of India, Basant Panchmi is also celebrated in Nepal and Indonesia. The Hindus of Indonesia celebrate this day under the name Hari Raya Saraswati which means the great day of Goddess Saraswati. 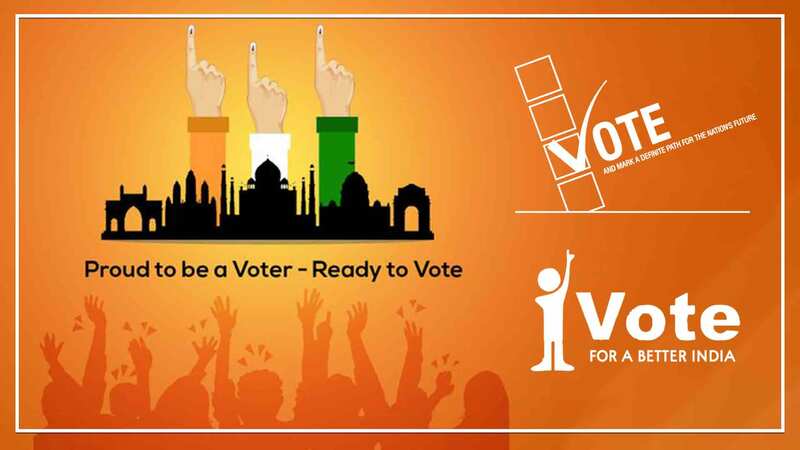 In Maharashtra, Madhya Pradesh, Uttar Pradesh and Chhattisgarh, people celebrate this day by visiting Shiva temples and worshipping Lord Shiv-Parvati. 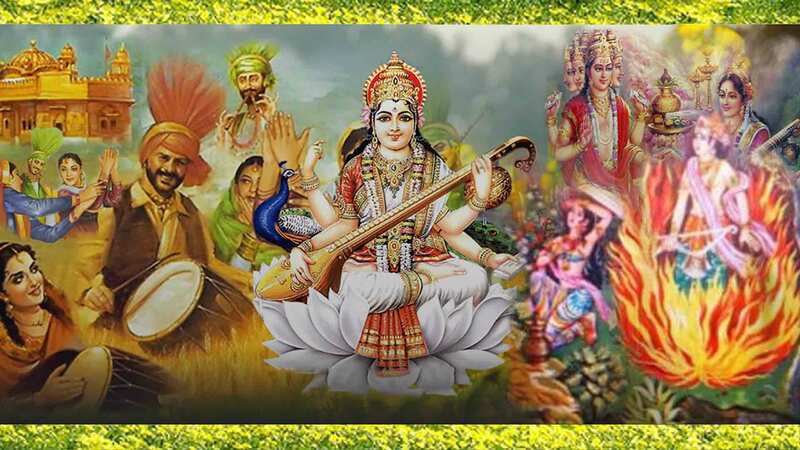 West Bengal, Assam and Odisha celebrate this day by visiting Saraswati temples and performing Saraswati Puja. 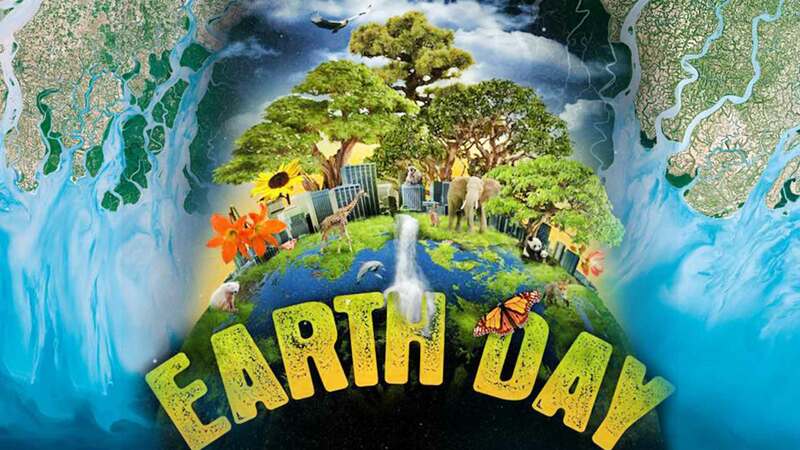 This day is also referred to as Shri Panchami. Kite flying is largely celebrated in Punjab to mark Basant Panchmi. In ancient times in Bihar, this festival was celebrated in the royal palace of Kamadeva. 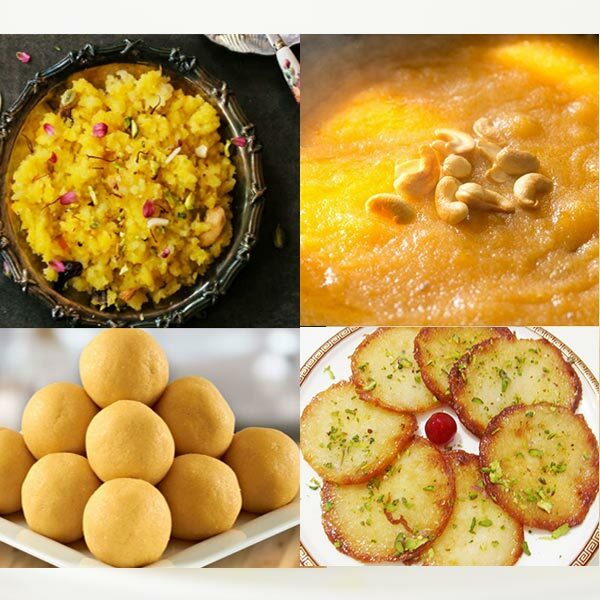 A day ahead of Basant Panchmi, devotees throng Saraswati temples and offer sweets yellow in color like boondi laddoos, kesar peda, kesar halwa to the deity with a belief that she’d join in the celebrations the following day and bless her worshippers with wisdom and intellect. Traditionally, tiny tots were taught to write for the first time on this day so that the kids would have an enlightened future with the blessings of the divine Goddess. In some select regions of our country, people feed milk to snakes on this day and wish for wealth and prosperity in their lives. In Bihar, kheer and malpua with strands of kesar are made. Bengalis celebrate this day by making laddoos and saffron rice. In Punjab, traditional sarso da saag with make di roti are made to mark this occasion. Kesari bhaat is the traditional sweet made in Uttar Pradesh. 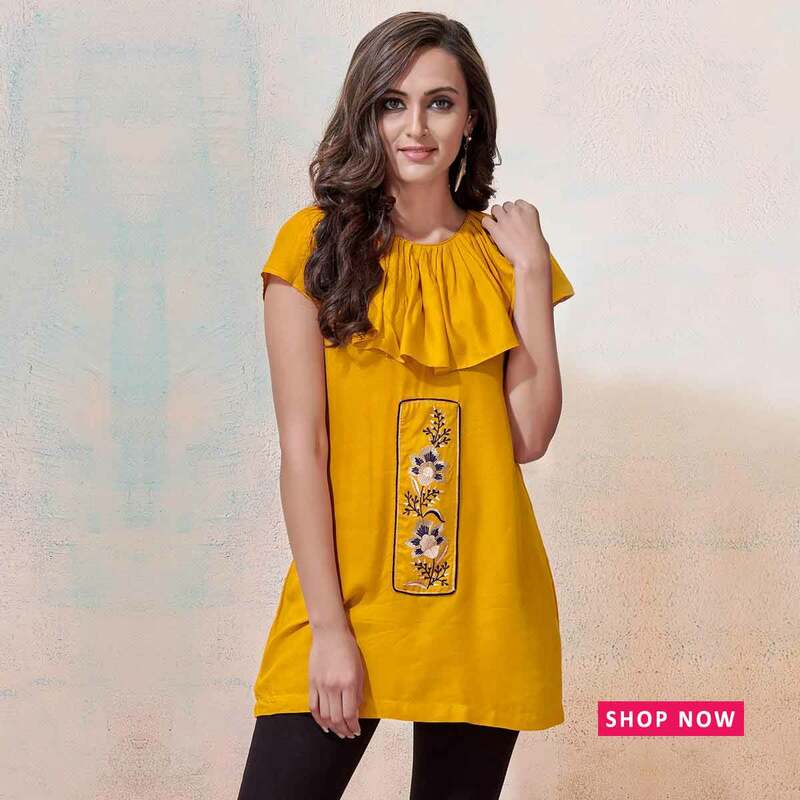 As India exuberates in the festivities of Basant Panchami suffused with bright happy yellow colors, we thought of listing some of our vibrant, full of life yellow shades. This contemporary styled kurti is just what you need to brighten up your day. Perfect for office wear, you could also pull out this lovely kurti on casual occasions or those happy luncheons! 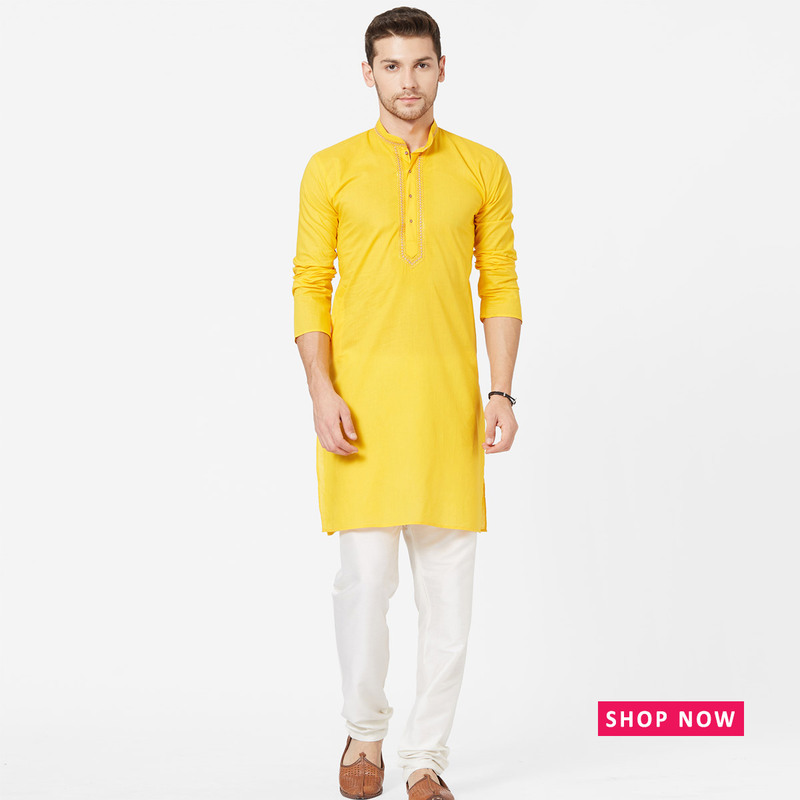 This lovely yellow colored kurta is the dash of swell you need to enliven your boring attire. The fabric is so cozy, you’d want to wear it on all days of the week! This sheer piece of immaculate beauty is an ideal wear for wedding festivities. Own this one and look resplendent, just like that. 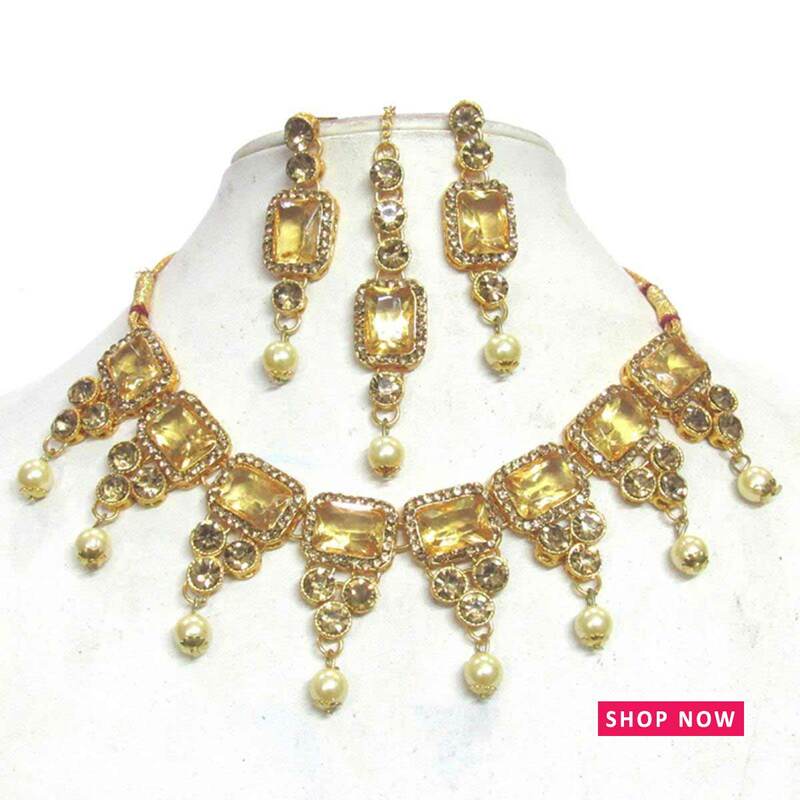 Why just your outfits, your jewelry too can emanate vibrancy through the happy yellow hues. Team this along with a lehenga, saree or a kurti and look aesthetically classy! If western wear is your style, then this trendy, bursting with joy outfit is just what you want! Pair it with jeans, leggings or ankle pants and you are all set to rock! And while you add these alluring outfits to your cart, browse through our extensive collection that is affordably priced. Peachmode wishes everyone a very happy, joyous and full of life Basant Panchmi!